As a team, we decided that our focus should be to help others whose jobs are to help the general public. The most notable group of people that we wanted to assist were first responders, more specifically firefighters. In doing some research, we discovered that firefighters have one of the highest mortality rates amongst first responders. The main thing we were able to deduce thanks to first hand research, field gathering, and directly speaking firefighters. Was that firefighters have a lot of out of date gear, despite the advancement of technology. 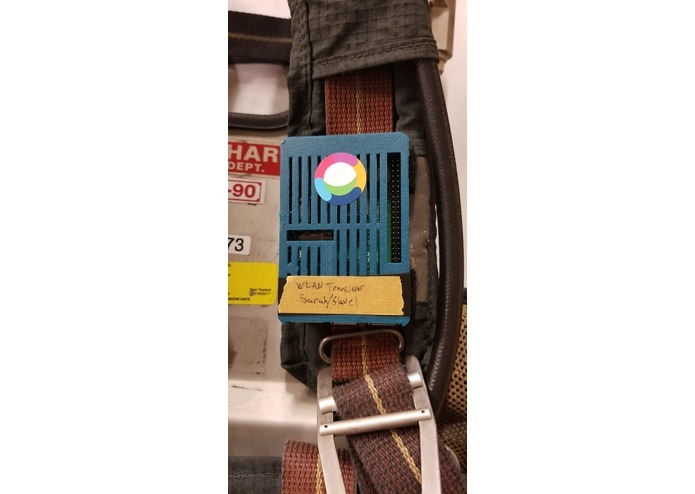 The idea was to build a new Personal Alert Safety System (PASS) alarm for firefighters to use instead of the blaring alarm that they currently have. The first thing that we wanted to change all together was the blaring alarm. The PASS alarm is the system used to know if a firefighter is down or needs assistance, it begins to ring incessantly. Again the year is 2018, these man and woman deserve better than just a sound if they were to need assistance. 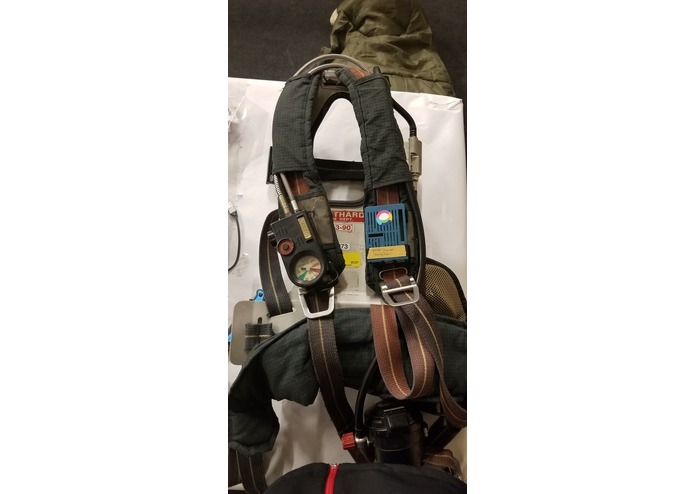 We figured that we could use a node network of devices to replace the PASS alarms to keep track of each firefighter’s location and oxygen level and if they require assistance or not. Their location and status would be redirected back to the commanding officer on the scene in real time. This could save numerous lives on the scene of a fire, or other disasters. We have no intention of not continuing with this project. We have already started to purchase the pieces necessary to greatly increase the effectiveness of our devices. We used bluetooth (BLE) and Wireless Local Area Network (WLAN) just to be able to show proof of concept here at Yale. 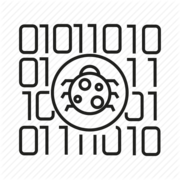 We know we will need something even more real time and reliable. We will use the VHF and UHF frequencies already in use by firefighters, to piggyback our node network. Using smart glass we can replace the visor on their mask to create a smart hub. The hub will be able to display oxygen levels and were other firefighters are located based on their current location, thanks to what we have already built. Another thing we started to built is the Graphical User Interface (GUI), that the on scene commander will use on the Panasonic Toughpad already use. Thanks to google maps now starting to provide indoor maps of public buildings, we will eliminate any guesswork necessary to locate where a firefighter in need is located, again visible thanks to our devices providing Latitude, Longitude, and elevation.